Back when I was a kid, I hate leafy vegetables. I hardly eat vegetables. It makes me wanna throw up whenever I try to eat any. My parents gave up and stopped forcing me eat the greens and just waited til the day to come that I learn to loved it. I often hear people talking, not eating veggies caused my skinny and pale body. My body is said to be lacking of nutrients from green vegetables. I also easily acquired cough and sinusitis. When I got pregnant to my eldest, I was forced to eat the greens by my husband. 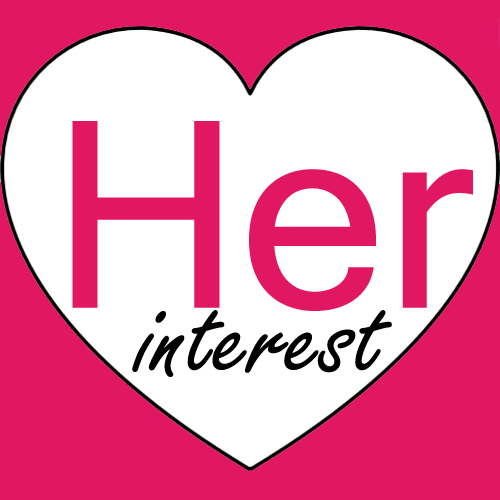 He likes me to have the best nutrition I could have for the sake of my health and my baby's. At first, it was really hard to adjust and include the greens in my diet, but as days went by, I learned to love it. From then on, there was not a single day that greens was absent on the table. Now, even my kids get used to eating green leafy veggies. At times they get quite picky with those greens, we make different recipes and recreate the dish for more delightful meal. Malunggay (Moringa Oleifera leaves) is on the top of our list. My youngest son who is about to turn 2 this year never fed formula milk. Malunggay helps a lot to increase my breastmilk. Vitamins A, B and C.
Helps normalize blood sugar level. Contains three times the potassium in a banana. Contains two times the protein in one glass of milk. 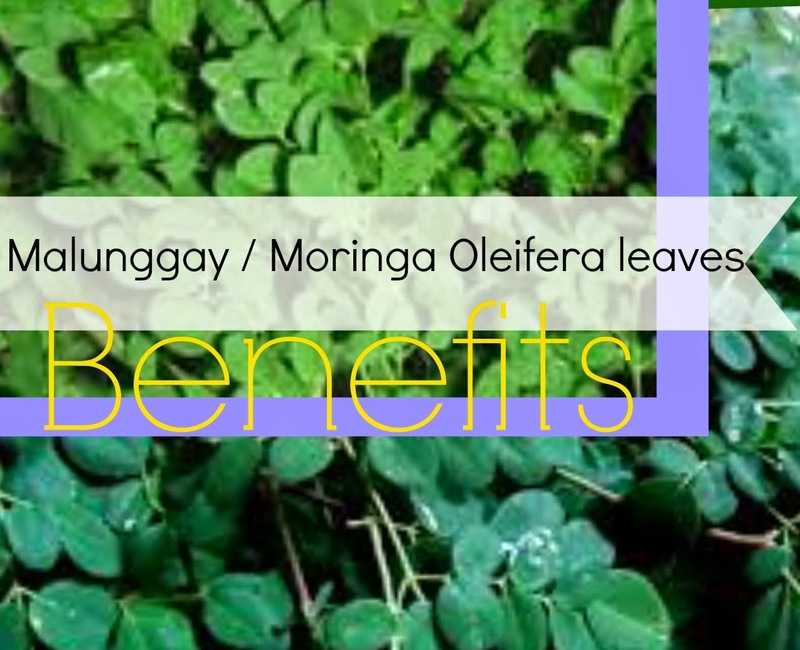 Malunggay or Moringa Oleifera leaves commonly see in nutrition programs at school. Most breastfeeding moms count to malunggay for better milk production. Malunggay oil is also used as an alternative for cooking oil and as a food supplement. Malunggay is really beneficial to eat especially pregnant woman and breestfeeding mom!